When your toilets won’t flush and your sinks or bathtubs won’t drain properly, you need experienced plumbing technicians with the right equipment to get your drains flowing again. You need Walley Plumbing. We can perform any type of plumbing repair. We also have the knowledge to tell you if it’s time to replace something instead of trying to keep fixing an unrepairable problem. We service all types of water heaters. From gas, to electric tank style, or tankless. 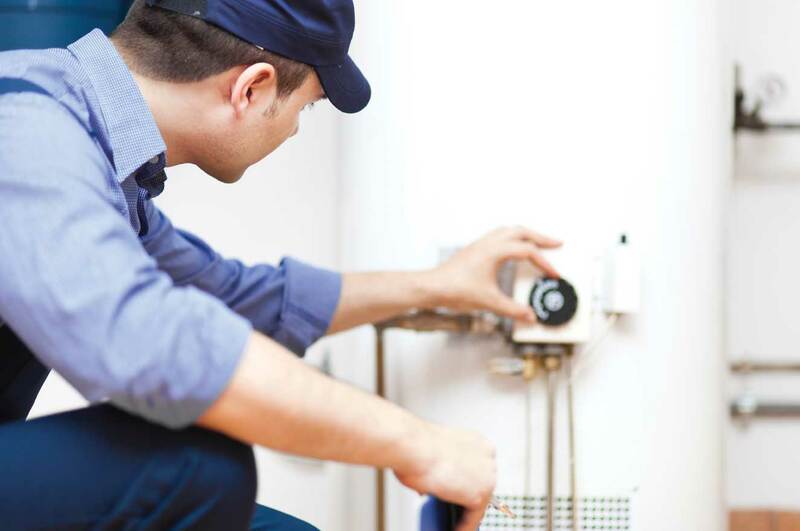 We can troubleshoot for repairs as well as install new water heaters. We know you can’t control when you have a plumbing emergency, that’s why we have someone available 24/7 to help you when you need us! Tony worked with me on an extremely fair price and I am eternally grateful. I would recommend him for any plumbing concern. Rusty was on time and very personable. Explained in detail every procedure from start to finish. Very professional and reasonably priced. A big thank you to the fine folks of Walley Plumbing. This is the second time I’ve used them. Very prompt professional service and a great staff. Walley Plumbing Company is a family-owned and operated business servicing the plumbing repair needs in Mobile, Alabama for many years. 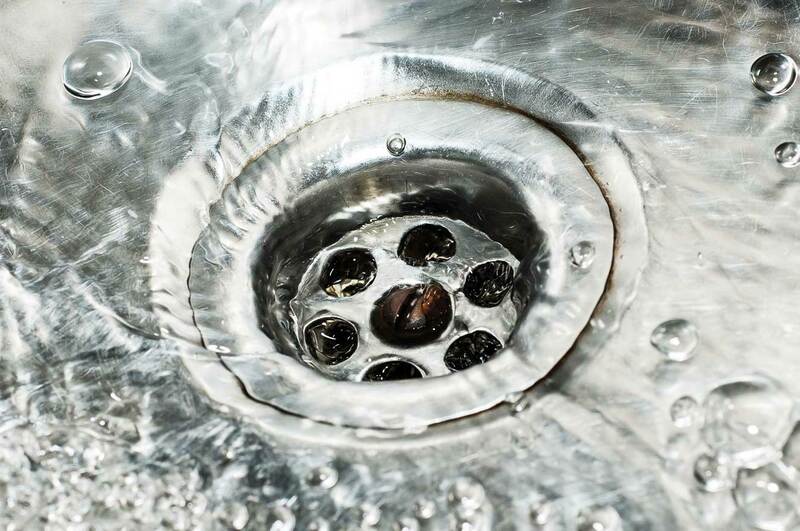 You don’t really think about it until it’s not working, but when your sewer system backs up, your pipes burst, or your drains are stopped up…it’s the only thing on your mind. 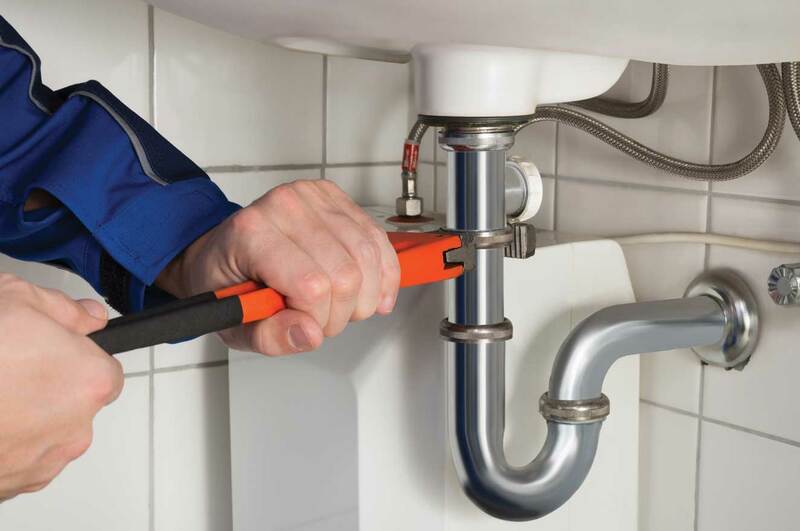 Our professionally trained experienced plumbers in Mobile can help get your life or business back in motion. We can handle any residential or commercial plumbing problem and no job is too big or too small. Pipes leaking, drain cleaning, sink, or toilet trouble? Call us today for plumbing repair and installation. Our rates are affordable and we are licensed and insured. Check out what our customers are saying about us. 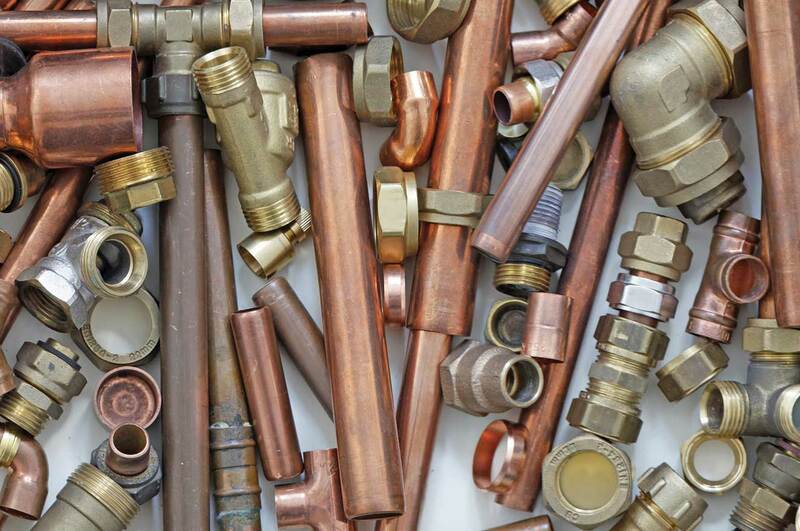 Looking for a plumbing service in Mobile, Alabama? Our customers are top priority. We take pride in hiring the most professional and respectful staff to meet your highest expectations. From the time we answer your call until we drive away from your completed job, we have a long term business relationship with you in mind. We will respect you and your property with highest regard for your satisfaction. Call us if you need a plumber in Mobile, AL, Saraland, Alabama, Tillmans Corner, or Theodore, Alabama. We’re experts at fixing a clogged drain and grinder pump repair and installation.